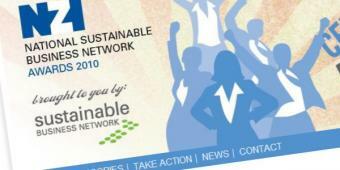 These sites use the Drupal content management system. They can be updated by multiple users using a web interface, and can include e-commerce, newsletters, image gallerys, news and event sections, and other functionality. 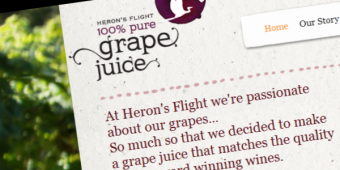 Launch of Heron's Flight Grape Juice brand. E-commerce site using Drupal, Ubercart, and Paypal. 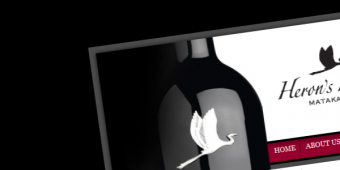 Conversion of existing site design to Drupal & Ubercart e-commerce platform. 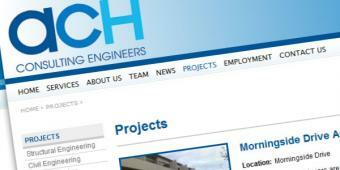 A clean corporate site for an Auckland based engineering firm. 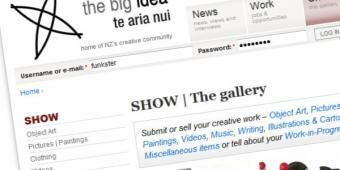 Re-design of the The Big Idea, an arts community site with approximately 30,000 registered users. Simply Effective worked with Citizen-Click to create a new visual design and layout, and code a Drupal theme, as well as providing Drupal implementation consulting. 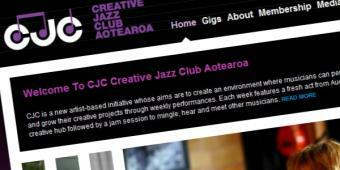 Drupal based site, including news, articles and event sign-up features. 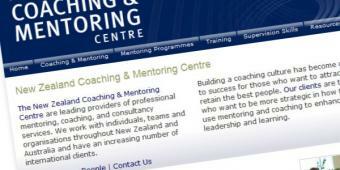 Email newsletter using Campaign Monitor.